¡Todavía estamos aceptando solicitudes para el año escolar 2019-2020! We are still accepting applications for the 2019-2020 school year!!! Join our Wildcat family today! Welcome to St. Walter School! 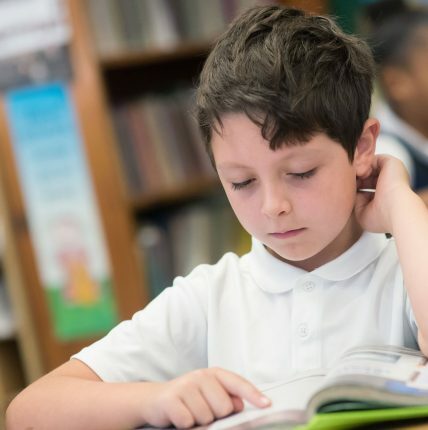 For the past 60 years St. Walter Catholic School has been dedicated to developing students spiritually, intellectually, morally, physically and emotionally, so that each child will achieve success, advance in educational development and become a life-long learner. 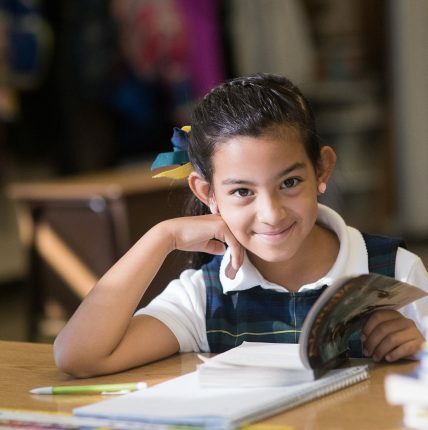 From Pre-K3 to Eighth Grade, our curriculum is aligned with the Archdiocese of Chicago and Common Core Standards of Illinois. 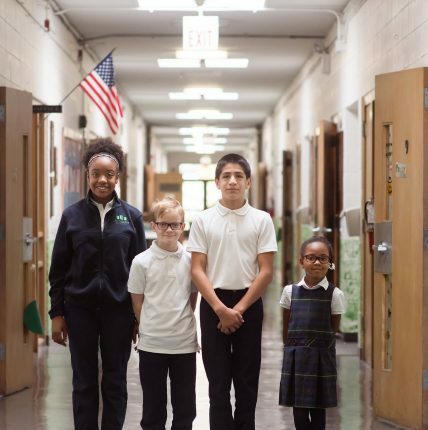 St. Walter Catholic School has remained faithful to its mission to provide excellence in education, guide faith formation and prepare our students to be tomorrow’s leaders. The school prides itself on the family atmosphere that can be felt the moment you step inside. From Pre-K through 8th grade, smaller classes allows our teachers to provide individualized attention to our students. Student body reflects a diverse population from the immediate neighborhood and the larger community. Current enrollment includes students from parish families, families from other parishes and non-Catholic families. Teaching faculty is a blend of veteran and new teachers combining best practices with the latest instructional strategies.